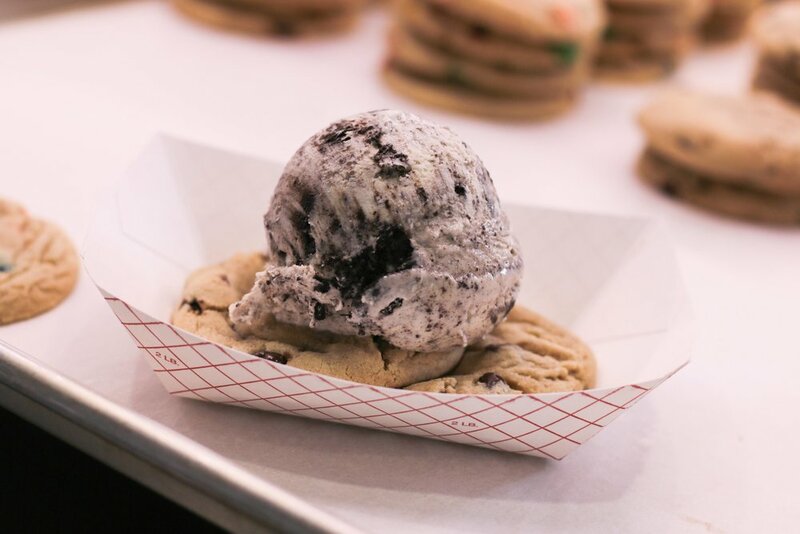 Located in Allen, Grif's Sammie Shop combines the best ice cream & homemade cookies to create the "Sweet Sammie". Grif's Sammie Shop is in The Village At Allen on Stacy Road & US-75. 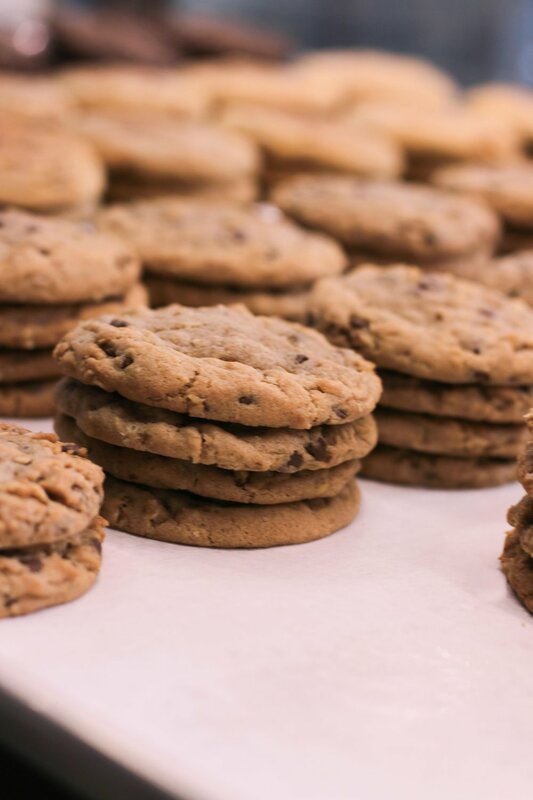 Grif's has everything to satisfy your sweet tooth, starting with 13 made-from-scratch, family recipe cookies to the 12 flavors of world-famous Blue Bell Ice Cream. The Sweet Sammie is our signature treat which consists of any of our cookies with any Blue Bell Ice Cream scoop sandwiched in between. Now new EDIBLE COOKIE DOUGH! We were recently featured on Texas Homes for Sale, a great place to find the best in Texas Real Estate and Dallas, TX Homes for Sale. Check out the article at Grif's Sammie Shop Brings the American Ice Cream Parlor Back in Style. Our most popular ice cream and with good reason. It's rich, homemade tasting vanilla ice cream with a special hand-cranked flavor that's the best in the country. 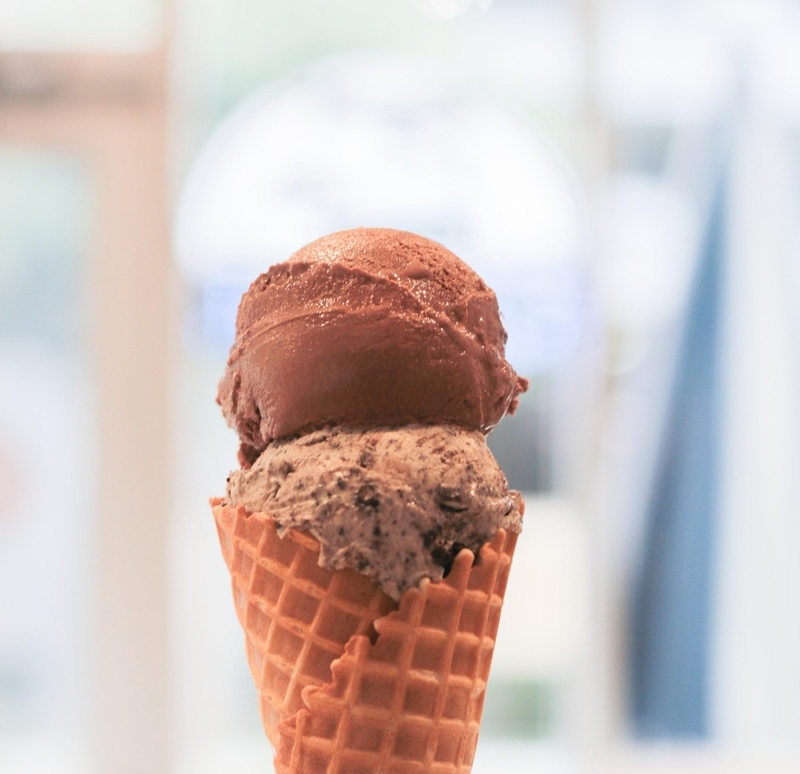 Rich, creamy chocolate ice cream made with the finest imported chocolate. Refreshing, creamy mint ice cream sprinkled with delicious semi-sweet chocolate chips. Creamy vanilla ice cream with tasty chunks of chocolate crème cookies. We were first to create this innovative flavor. A combination of praline sauce swirled into a creamy vanilla ice cream sprinkled with praline-coated pecans. Rich, creamy ice cream made with natural coffee beans. A creamy vanilla ice cream surrounded by a tasty salted caramel sauce swirl. Ice Cream that tastes just like your favorite carnival treat. Delicious cookie dough with mini chocolate chips. 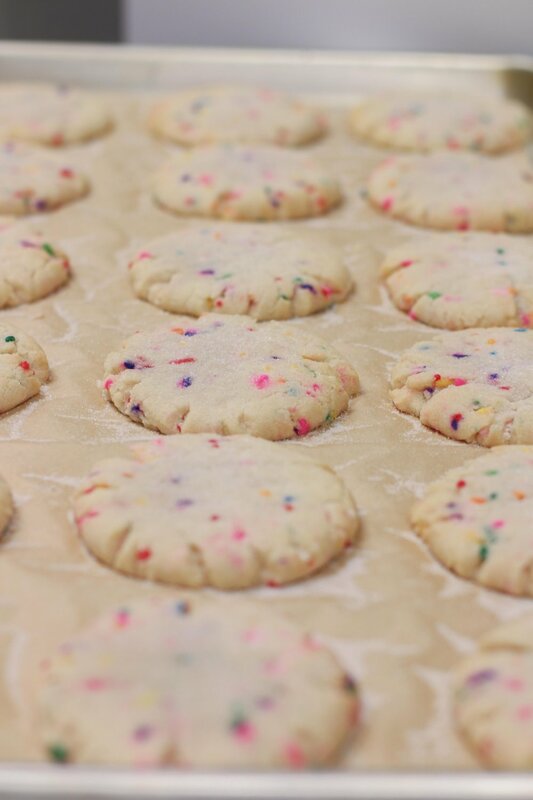 Sugar cookie dough with rainbow sprinkles. 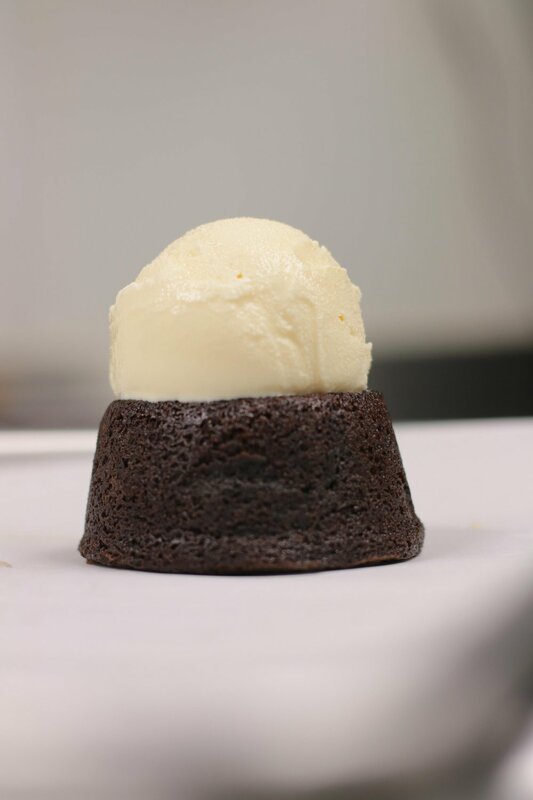 Brownies with chocolate chips inside baked in the shape of a bowl to perfectly hold your favorite ice cream or edible cookie dough. Have a big event coming up? Birthday party, wedding, family reunion? 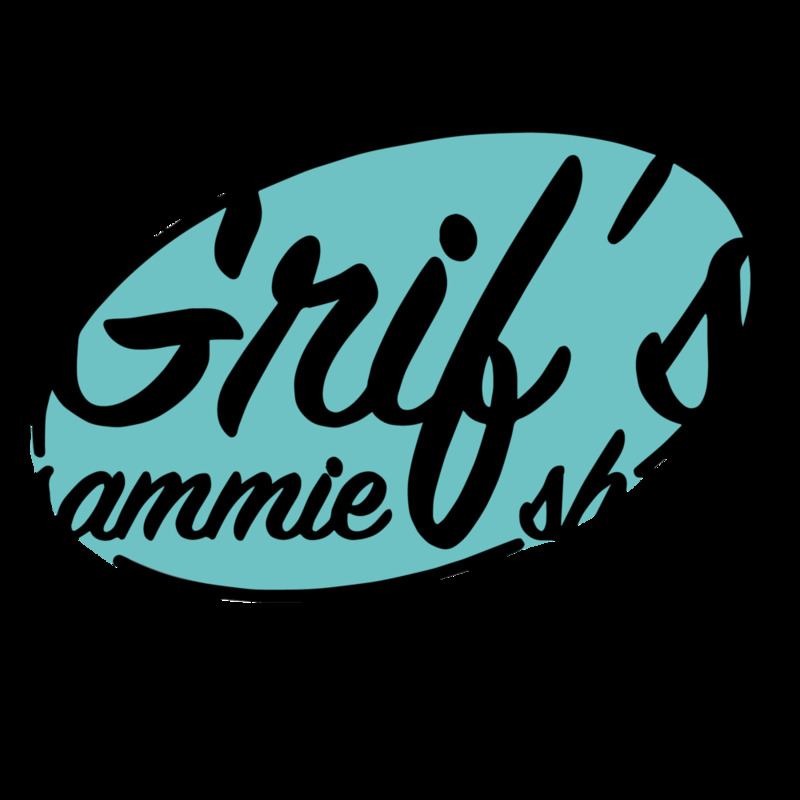 Grif's Sammie Shop has the perfect treat for any occasion. 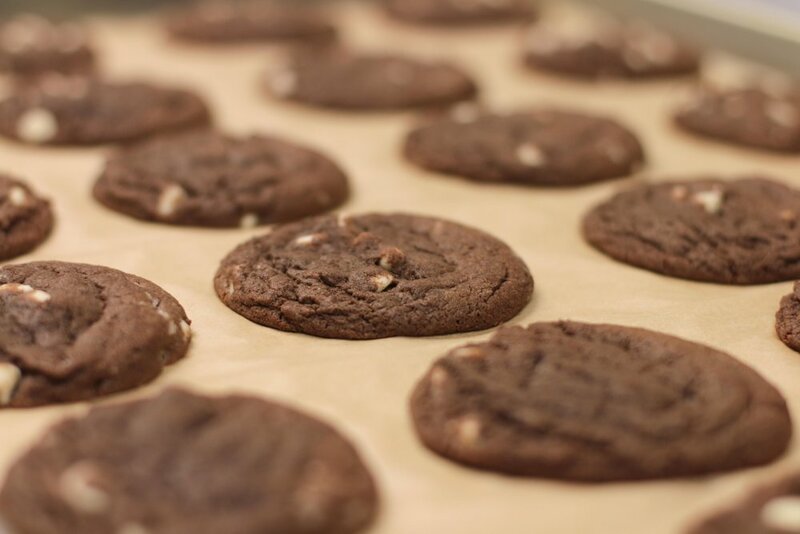 We will pre-make our signature Sweet Sammies, individually package them, and deliver them to you in a freezer that you can use for the entire event! After the festivities, we will come back and pick it up from you. Our minimum order for catering is 50 Sweet Sammies. We hope you think of Grif's for your next event!